Facebook did not anticipate the massive Cambridge Analytica data leak scandal nor did it see the abuse of its platform to sway election results coming, said Sheryl Sandberg, the social network's Chief Operating Officer. Responding to questions on the Cambridge Analytica data leak scandal at Recode's annual Code Conference in Rancho Palos Verdes, California, on Tuesday, Sandberg said that Facebook did not anticipate well enough what would happen when all of humanity was using it, CNBC reported. 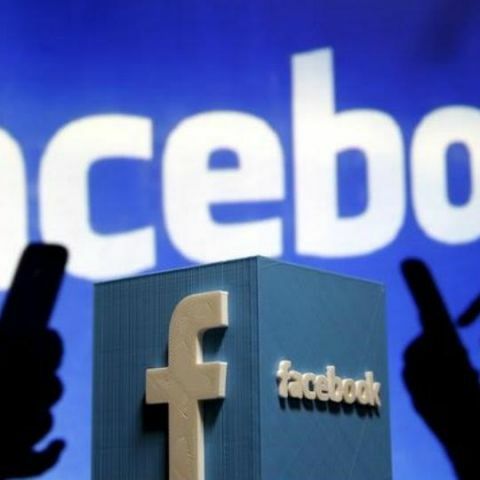 Facebook suspended the British data analytics firm which collected without permission the personal data of nearly 87 million Facebook users. In fact, the social network is still trying to figure out how big the Cambridge Analytica problem is. "To this day, we still don't actually know what data Cambridge Analytica had," Sandberg was quoted as saying by Recode. In response to questions on alleged Russian interference on 2016 US presidential election, Sandberg once again said that they just did not see it coming, the CNBC report said. She, however, emphasised that Facebook was taking measures to prevent abuse of its platform in future elections. Facebook is making "huge investments" to make the platform safer and prevent these kinds of abuse, she said.